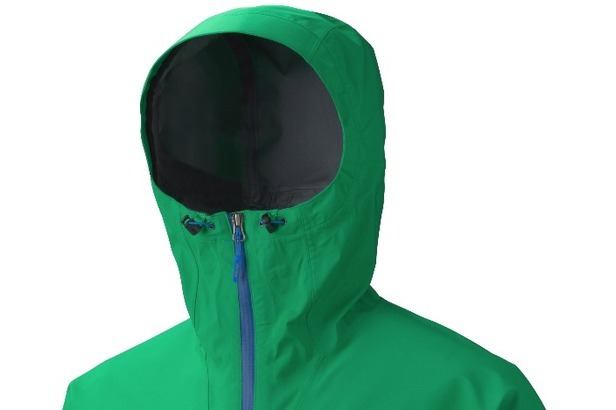 It’s no secret that staying dry while maintaining optimal comfort level is a concern when shopping for ski jackets. A jacket that is waterproof but constricts movement is no better than a jacket that fits like a glove but will leave you cold and wet. Apparel brands are utilizing innovative technology to make sure that you stay protected from Mother Nature this winter. Here are a few new jackets for 2013 to check out.